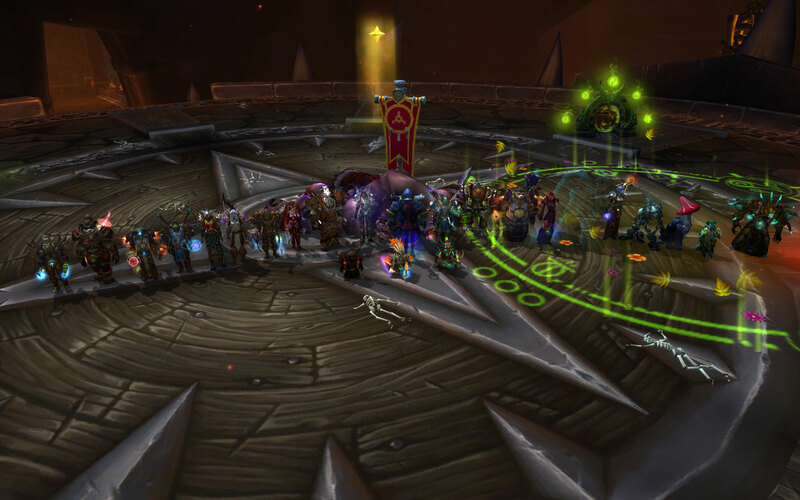 After three raids of extensive training, we finally got Malkorak down. I believe I will express the opinion of the majority if I say that few pulls more and it would become irritating, just in time for it to feel like a job well done and a deserved kill. Funny enough, he dies on hundreth attempt. So 99 wipes and then game over. Having killed him early on that day, we wasted no time and moved on to Spoils. First impression wasn’t quite as brutal as we were told to expect, with one of the teams clearing the side in time. More to come tomorrow, however we opted for clearing from the start next reset, balancing gearing up with progression that way.